There’s not a one-size-fits-all approach to fitness, but there is one constant: quality home fitness equipment out-performs used and cheap every time, enabling you to maintain consistently higher quality workouts. 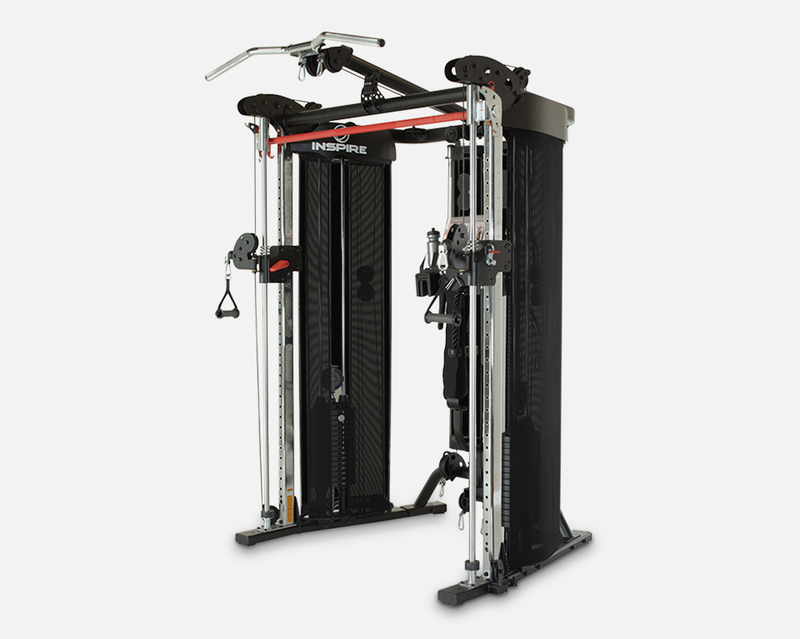 That’s why Charlotte Fitness Equipment only carries top-of-the-line home cardio and strength fitness equipment. Treadmills offer highly customizable, highly versatile workouts that burn calories, strength your muscles and bones, and improve heart and lung health. Walking, jogging, interval training, running, and sprinting on treadmills put less stress on the body than the same exercises done outdoors, thereby increasing both safety and workout efficiency. Treadmills are ideal home fitness equipment for training at increasingly higher intensities. 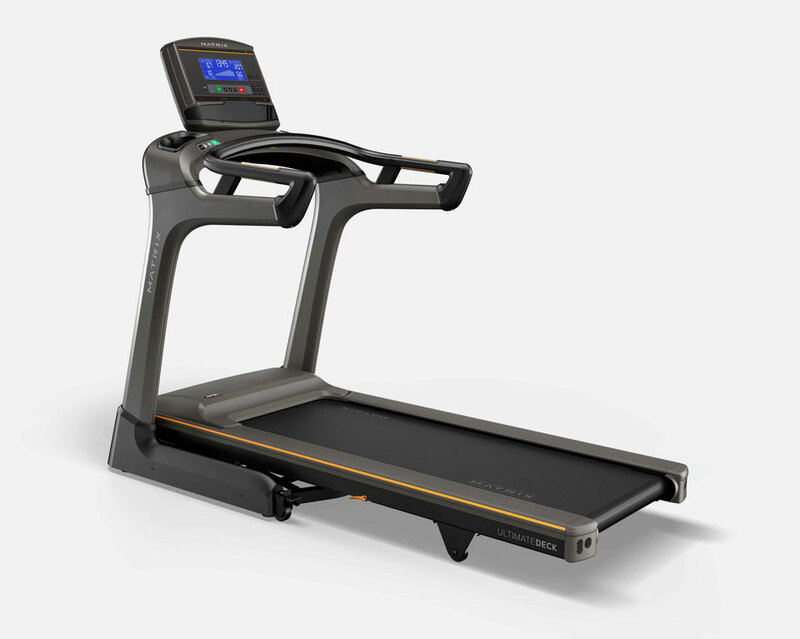 We offer the finest treadmills from Matrix, TRUE Fitness, Landice, and Horizon Fitness. Here at Charlotte Fitness Equipment, we love ellipticals. Why? Ellipticals work almost all the muscles in the body at the same and improve bone strength and formation. They’re great home fitness equipment for improving balance, mobility, and increasing hip motion while providing low-impact workouts on the knees, hips, and other joints. Also known as cross trainers, elliptical trainers provide overall toning workouts and aerobic exercise many of us need to burn maximum calories and body fat. 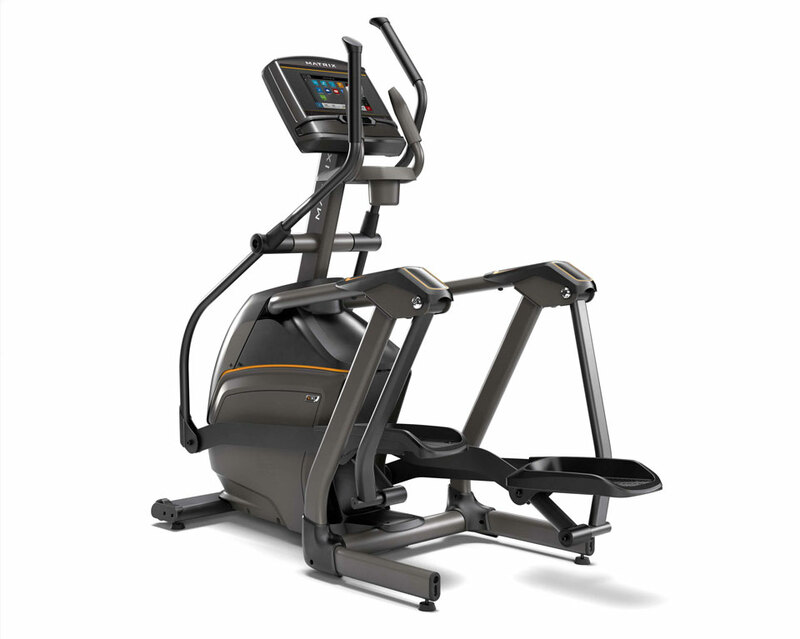 We offer the finest ellipticals from Matrix, TRUE Fitness, Landice, and Horizon Fitness. Enjoy a smooth, stable ride any time of day without having to worry about the weather or traffic. Our upright and recumbent exercise bikes offer highly customizable settings, enabling you to fine-tune your workout, so you can meet your fitness goals. Exercise bikes provide low-impact workouts that allow you to get fitter faster, with less risk of injury. 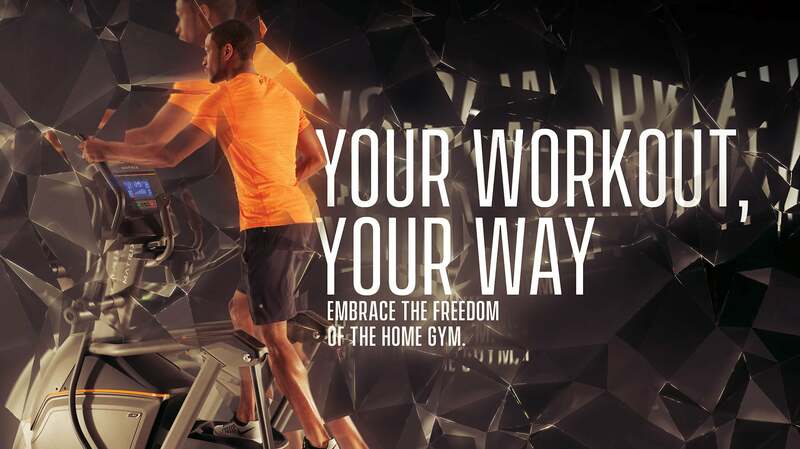 Experience immersive HD workouts and courses on a console or wirelessly to your home TV. 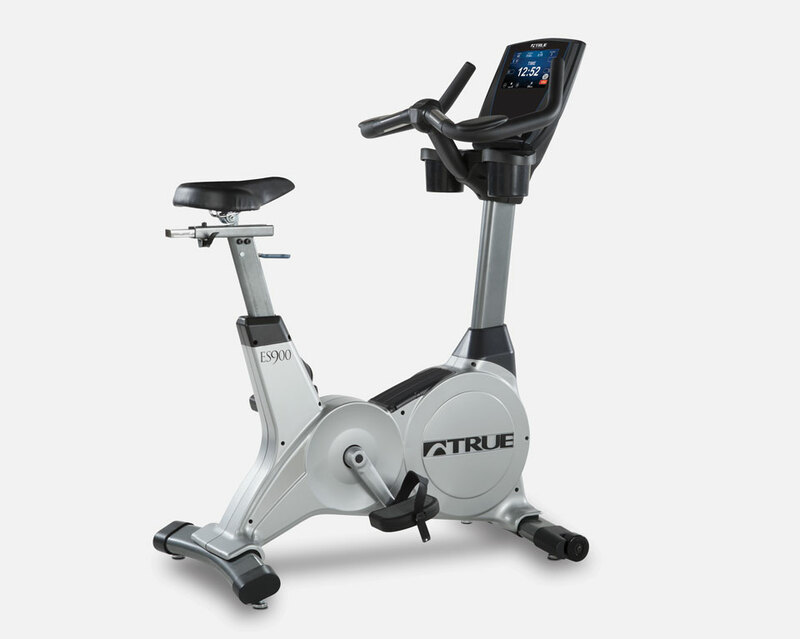 We offer the finest exercise bikes from Matrix, TRUE Fitness, Landice, and Horizon Fitness. Rowing machines are among the most efficient and low-impact home exercise equipment on the market. They work your biceps, pecs, abs, your shoulder and back muscles, all your leg muscles, and rowing increase hand and wrist strength. Strengthening these muscle groups can improve posture, reduce back pain, increase core strength, and enhance full-body muscle tone. Not too shabby, right? 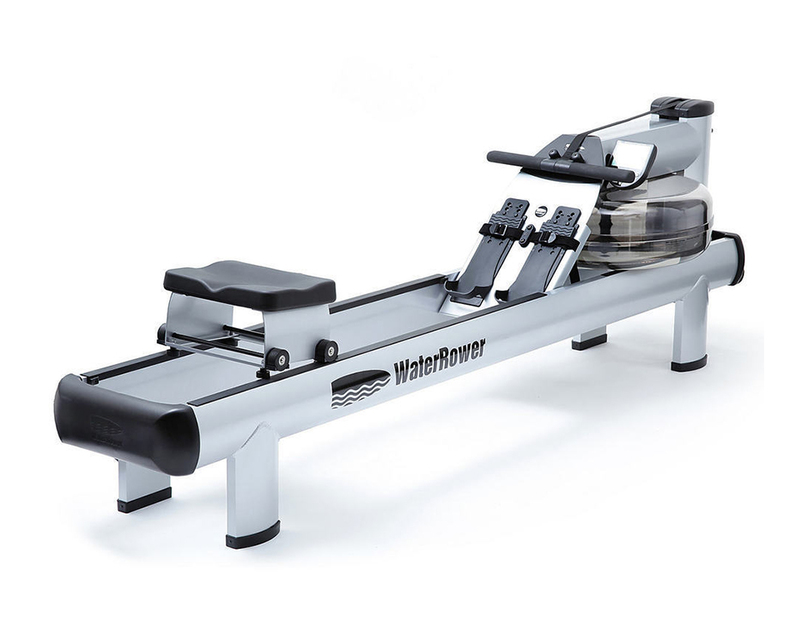 We offer quality rowing machines from WaterRower, Matrix, First Degree Fitness, and Body-Solid. Transform your body into a high-metabolism, calorie burning machine with Charlotte Fitness Equipment’s selection of strength training equipment. Circuit training with a home gym and free weights is one of the most convenient way to build and maintain a consistent workout routine. Build strength, speed, flexibility, balance, and muscle mass while strengthening your bones. In short, strength makes you be better at just about everything. We offer the finest strength equipment and complete gym systems from Inspire Fitness, Body-Solid, MX Select, and TROY Barbell & Fitness.